Military Ballistics Industries (MBI) specializes in custom ammunition and ordinance products for use by the military, law enforcement agencies, and training facilities in the United States. 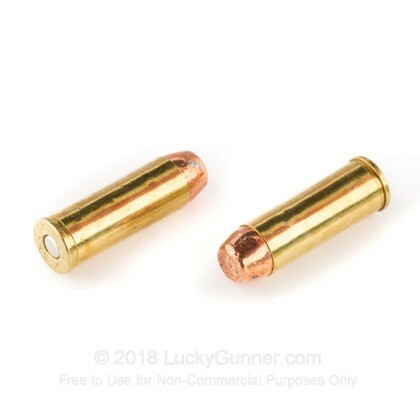 This 45 Long Colt ammo is perfect for range training and it utilizes brand new brass. 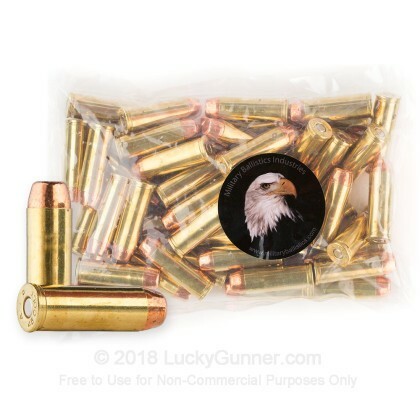 This ammunition brass-cased, boxer-primed, non-corrosive, reloadable, and packaged in 50 round boxes. It is both economical and precision manufactured by an established American cartridge producer. This MBI product is manufactured using only the highest quality products available to ensure consistent ballistics and firing performance such as the use of Hodgdon powder and CCI or Winchester primers. In addition to using only the best available components, MBI ammunition is assembled using some of the most modern electronic press equipment available. Because exceptional consistency is a major factor in creating accurate ammunition, a production facility that uses finely calibrated electronic press technology is key to ensuring that each shooter is well-pleased with the performance of their ammunition. This product is loaded with factory fresh, brand new brass. 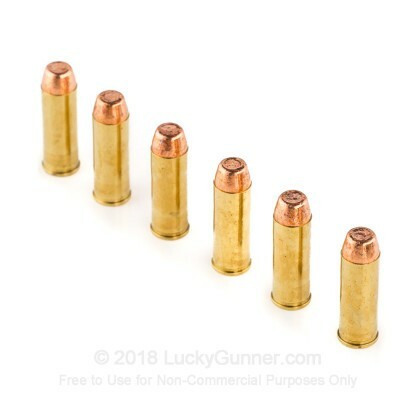 We don't have any reviews yet for this particular .45 Long Colt ammo from Military Ballistics Industries. 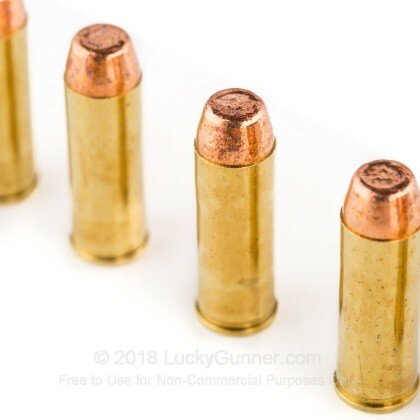 If you'd like to be the first to review this particular .45 Long Colt ammo from Military Ballistics Industries, fill out the form below.